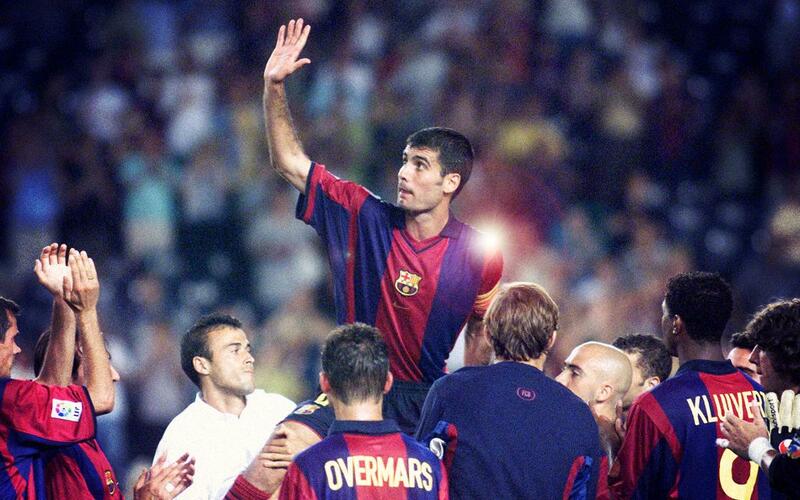 Guardiola returns home and here at Barça Fans, we want to give him the welcome he deserves. Review with us the five best goals that he scored with Barça and get excited by watching them once again. It’s a pleasure to see you again Pep! The Champions League has once again seen Pep Guardiola and Barça cross paths. Out of many encounters that the best club competition in the world could’ve put together, this is without doubt one of the most exciting. This is why we will welcome Pep back with open arms and with this video, where you’ll be able to remember his five best Barça goals. He wasn’t a great goalscorer, but when he did score, they tended to be very special so don’t miss them!